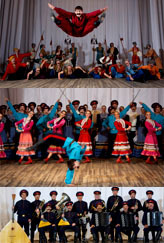 Nikolai Massenkoff and Massenkoff Russian Folk Festival will perform at Fort Ross 200 Year Celebration on July 28, 2012 on Main Stage together with other guests including Pyatnitsky Choir from Russia. 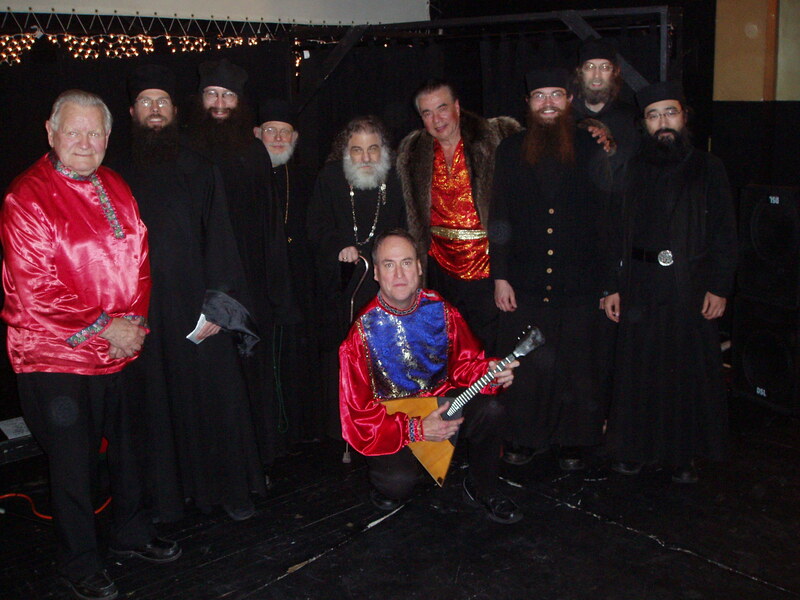 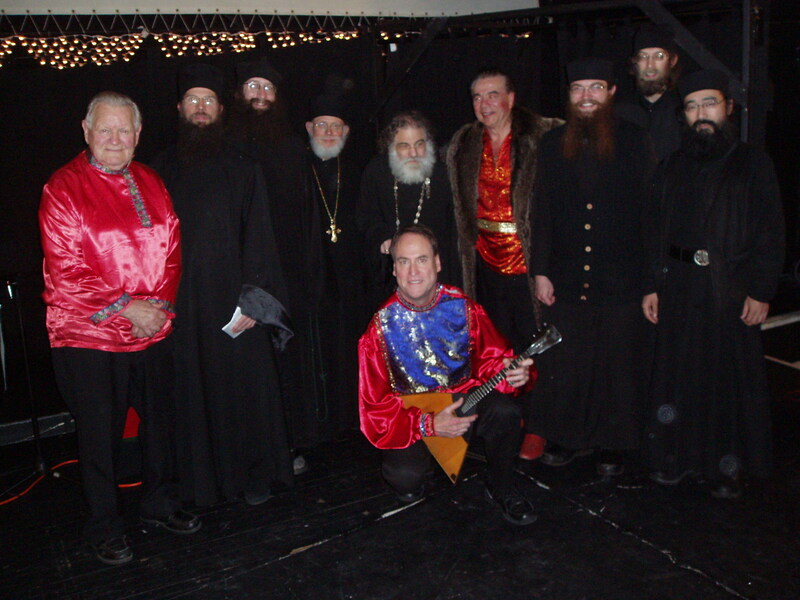 November 4, 2012 with Community Concerts, Bakersfield, California. 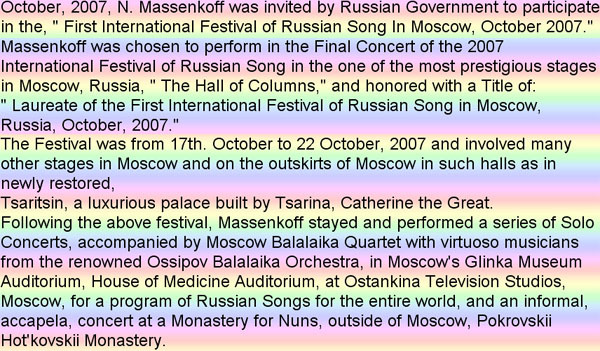 Massenkoff has performed worldwide: Carnegie Hall, with over 15 major symphony orchestras here and abroad; 100 performances at the International Division of Epcot Center; major performing arts centers; before 90,000 people at the Olympics in Korea; Universities and Colleges; Arts Education shows; on national and international television; in a movie with Robin Williams; on stage with Bob Hope, Julio Iglesias, Glen Campbell, Ray Charles, Tony Bennett, Brooke Shields and Liberace; and they have toured in over 38 States and six countries. 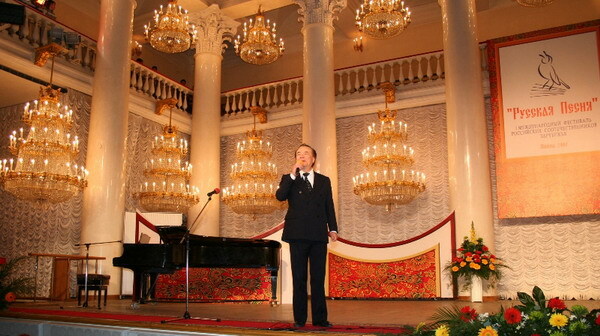 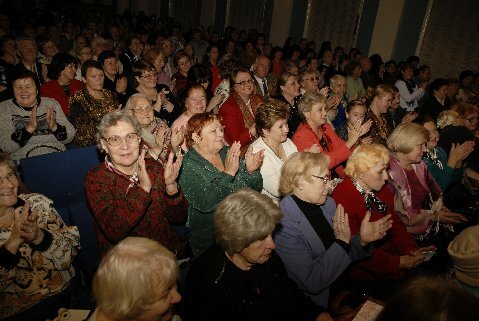 In October Nikolai performed at Pushkin Museum in Moscow, where he was honored as "Singer of the Day," for performing Russian music over 20 years. 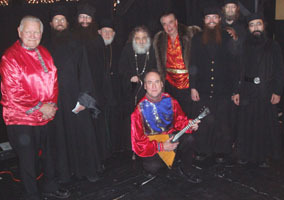 Helicon Records of Israel released a CD, which included Nikolai Massenkoff with this Century's greatest artists. 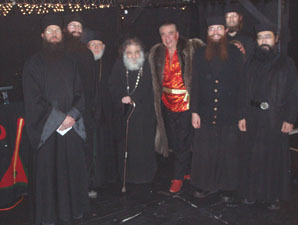 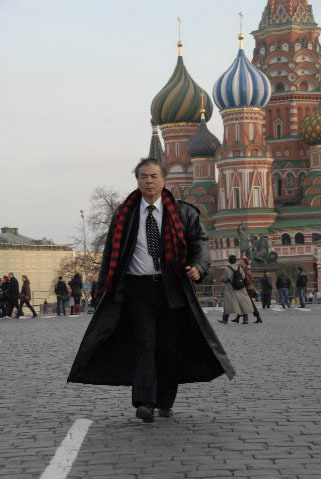 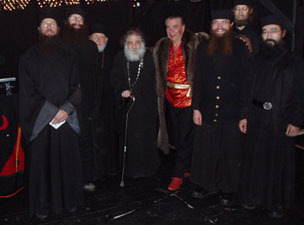 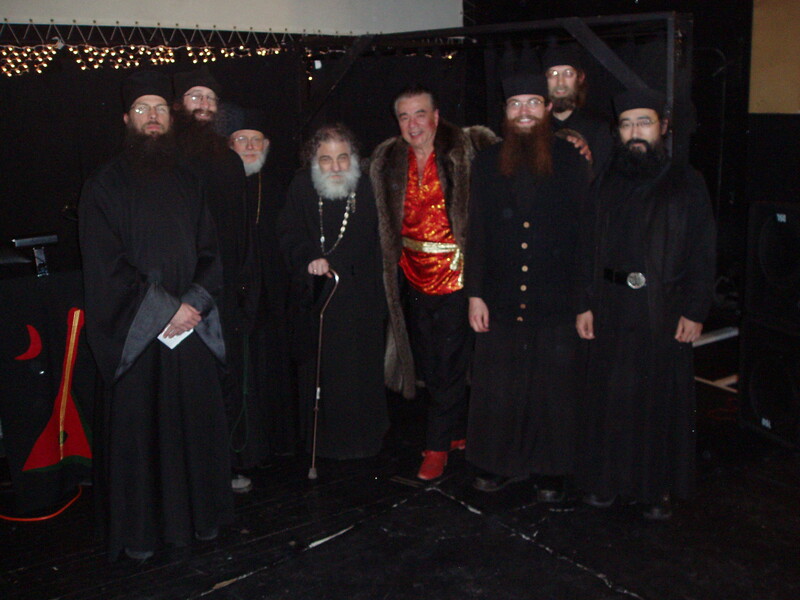 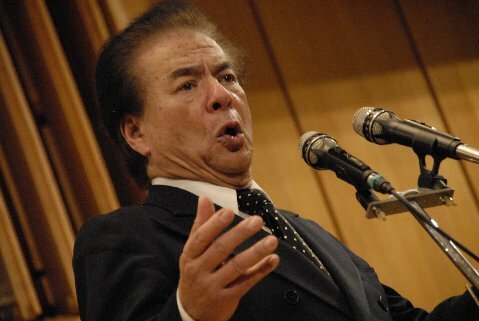 In 2007 he is recording with the legendary Ossipov Orchestra in Russia. 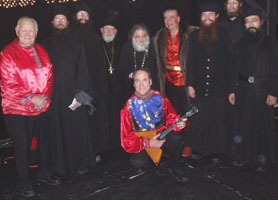 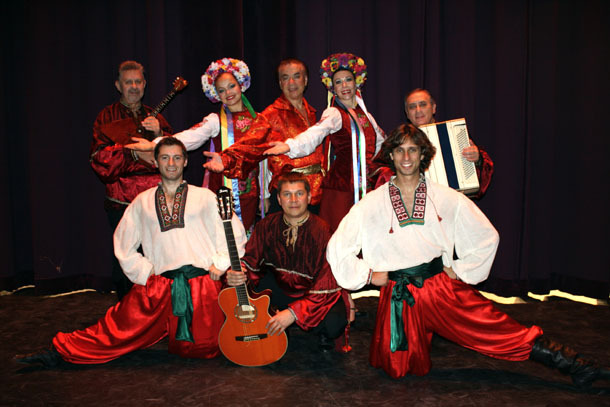 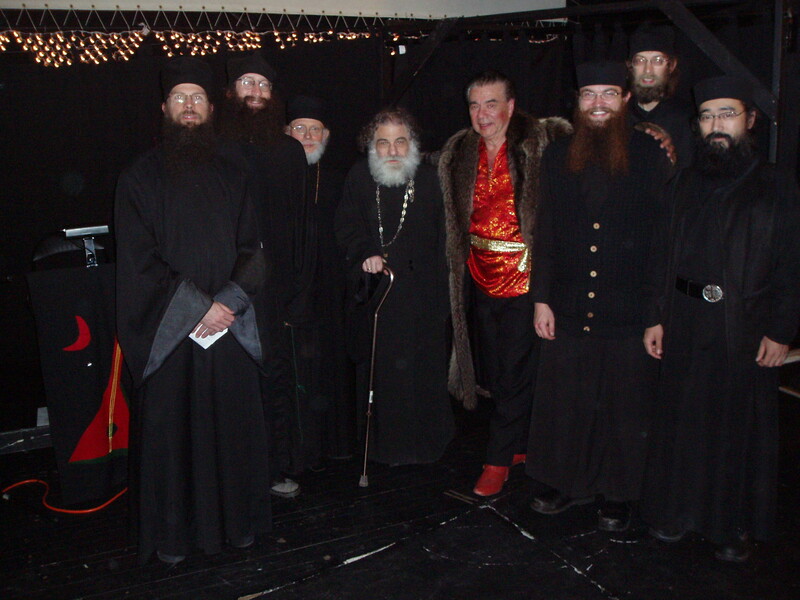 In 1975, Nikolai founded the MASSENKOFF RUSSIAN FOLK FESTIVAL, a festival of russian music song and dance because of love for his Russian heritage. 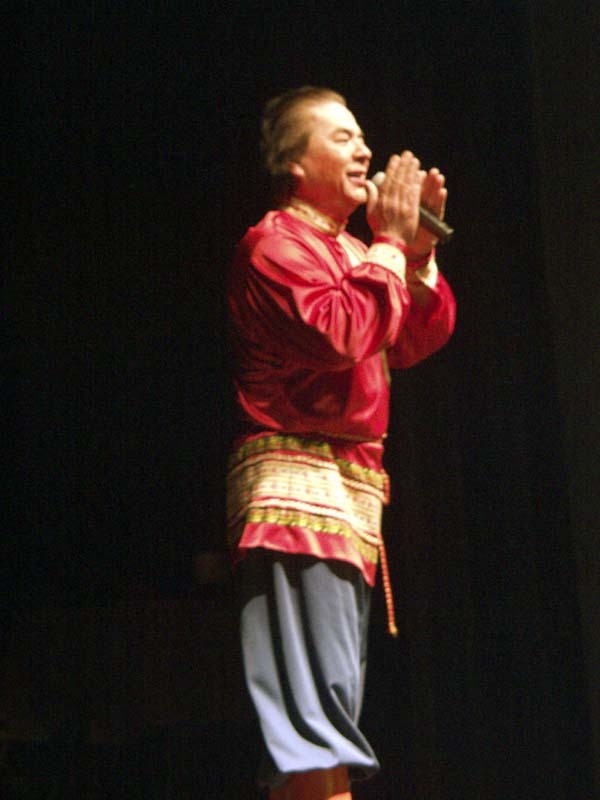 He has performed more than two decades both nationally and internationally to great acclaim. 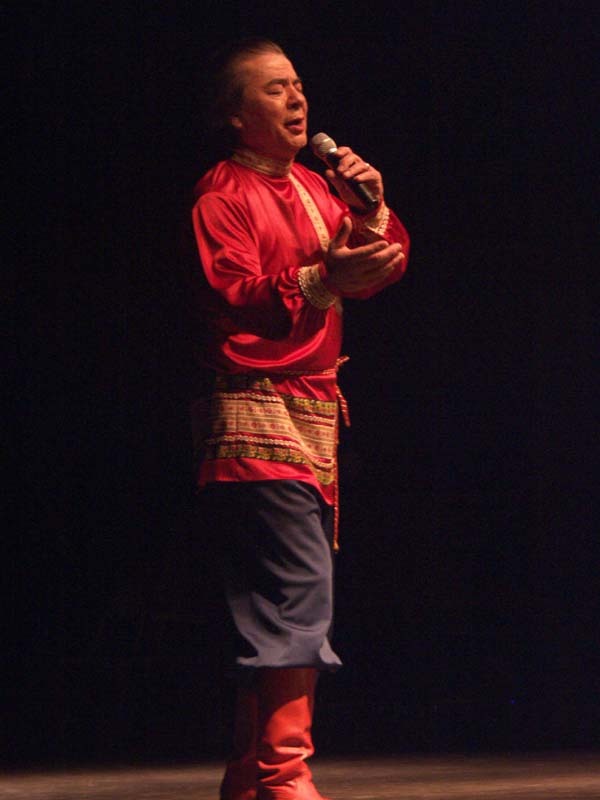 These performances included: Carnegie Hall; Olympic Stadium in Seoul, Korea before a live audience of 90,000 people; over 100 performances at the International Division of Epcot Center’s World Stage in Florida; with major symphony orchestras - San Francisco, Baltimore, Edmonton, Honolulu, Palm Beach, Flagstaff, London, Edmonton and in 2005 will appear with the Cincinnati Symphony; major performing arts centers; national and international television, including Sudwestfunk (Baden, Baden, Germany) and the MGM Grand Hotel in Las Vegas. 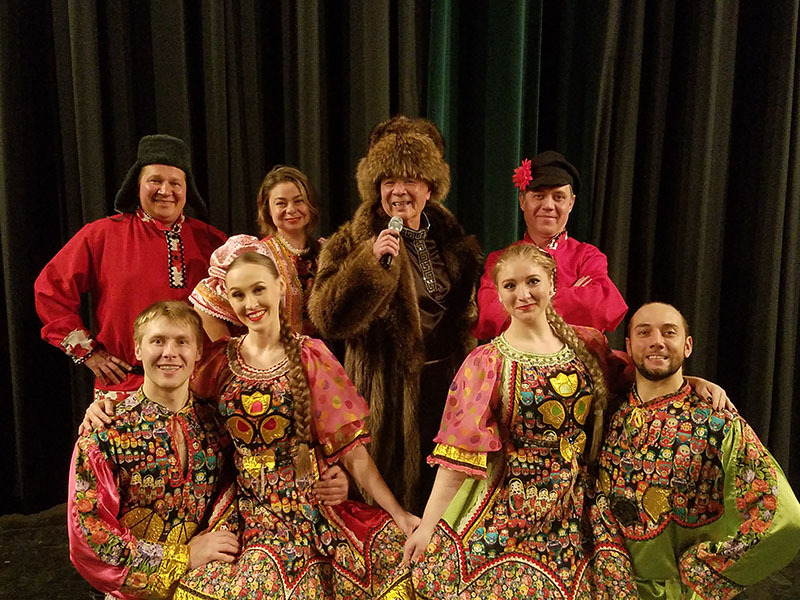 Download free MP3 samples from Russian folk music compact disks recorded by acclaimed singer Nikolai Massenkoff. 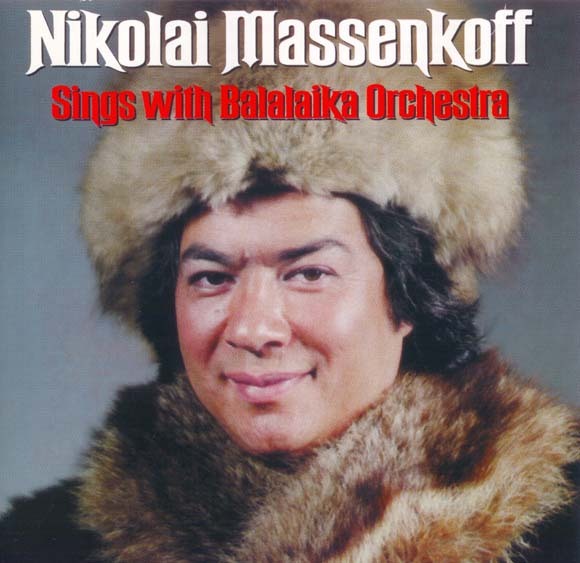 To order an album "Nikolai Massenkoff sings with Russian Balalaika Orchestra" please click PayPal image below. 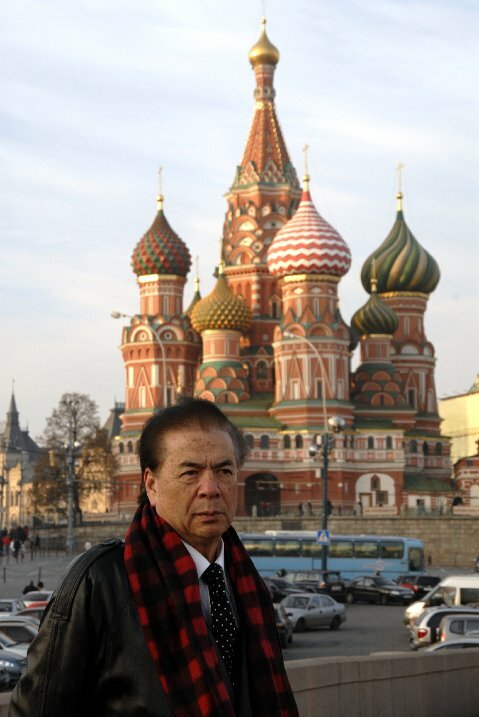 The price is $25 US dollars including first class shipping in the US or air-mail shipping anywhere in the world. 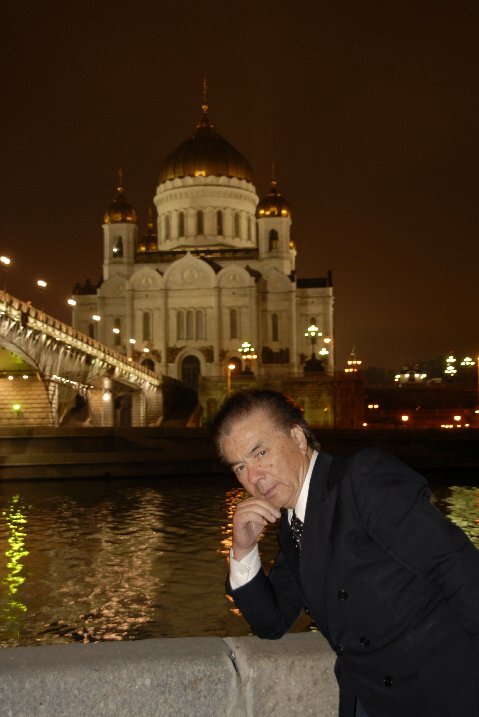 Mikhail Smirnov will send you the album withing 48 hour after you have paid for it unless he is on a tour. 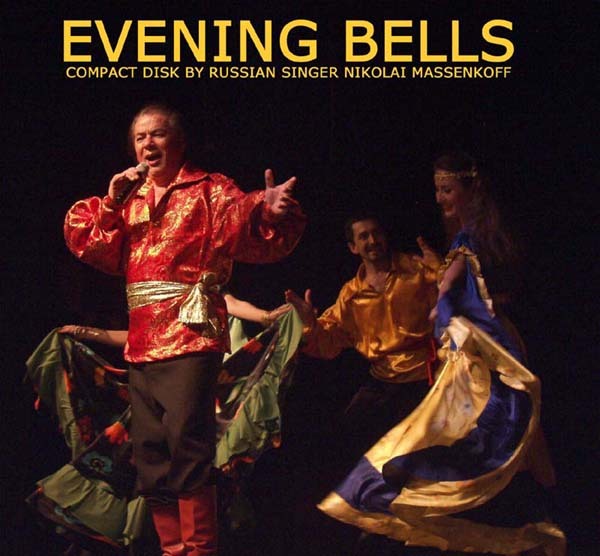 Nikolai Massenkoff's album "Evening Bells"
To order an album "Evening Bells" by singer Nikolai Massenkoff please click PayPal image below. 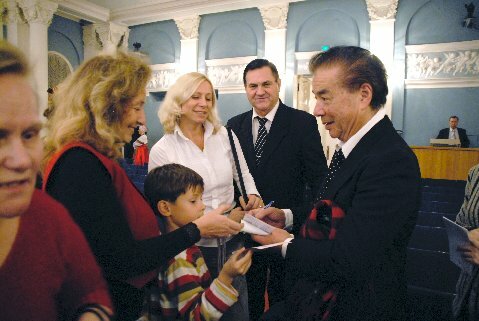 The price is $25 US dollars including first class shipping in the US or air-mail shipping anywhere in the world. 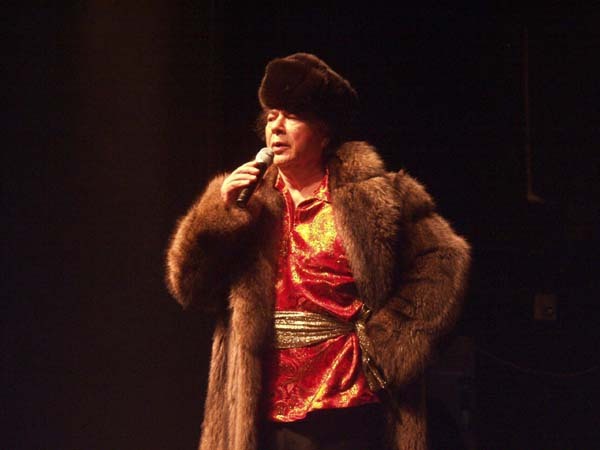 Mikhail Smirnov will send you the album withing 48 hour after you have paid for it unless he is on a tour.